Fairhope Junior Yacht Club | October was a busy month! October was a busy month! 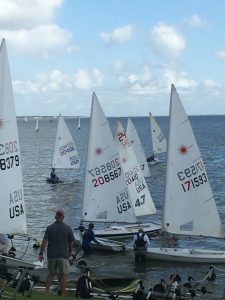 03 Nov October was a busy month! 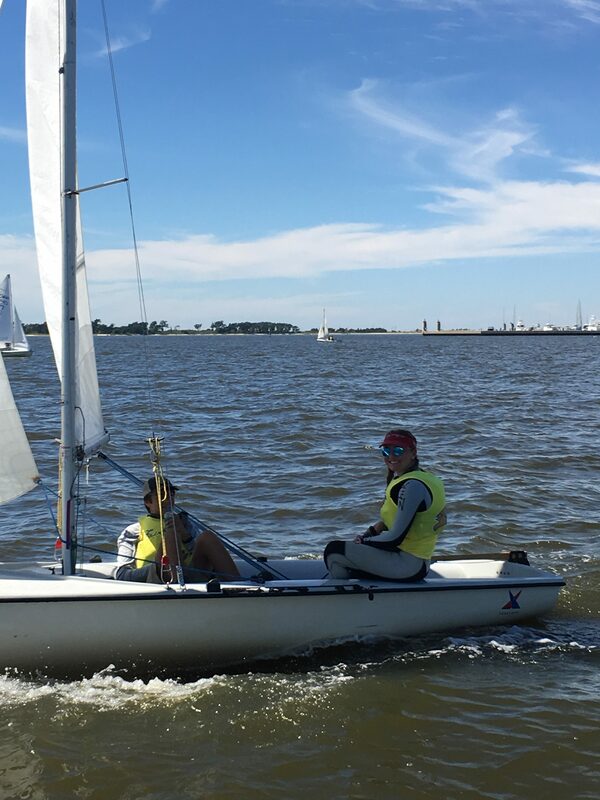 Juniors were on the water almost every day throughout the month with Opti clinics Wednesdays and Saturdays, high school practice Tuesdays and Fridays and Laser/420 clinics on Thursdays. 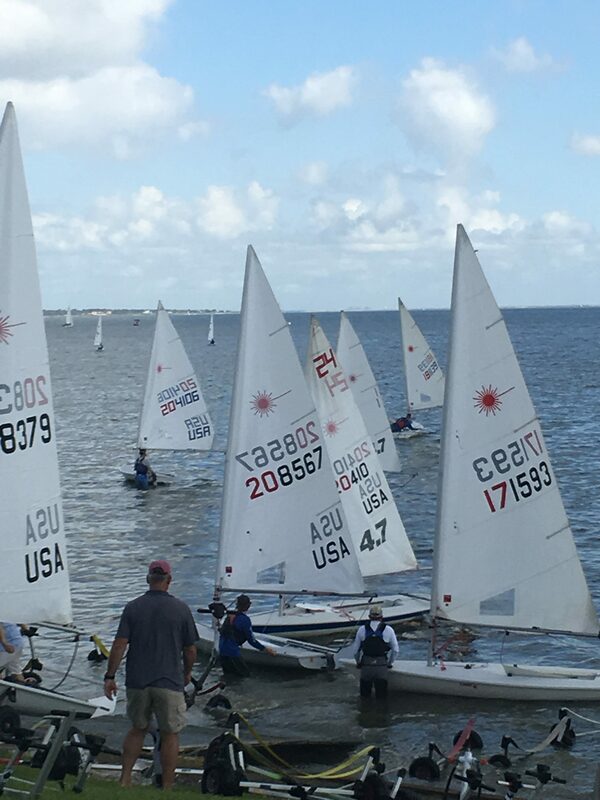 The FHS and St. Michael’s high school teams got off to a great start with Jerry Ellis and Shearwater regattas while the laser sailors traveled to Houston for Gulf Coast Championships. 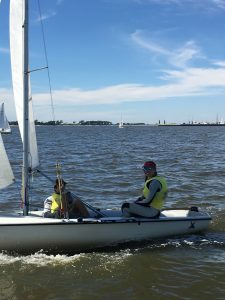 The Optimists ended the month with a friendly clinic regatta on the 29th complete with a scavenger hunt, taco bar and cake! 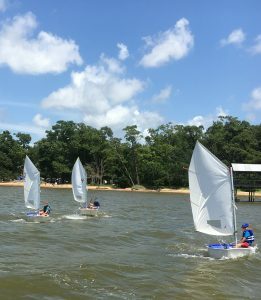 Come join us in November…we’re still sailing!